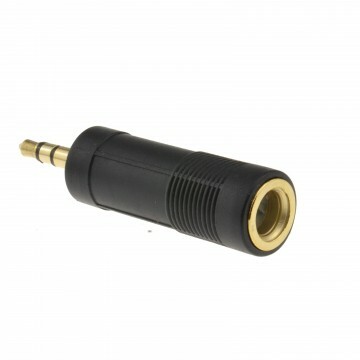 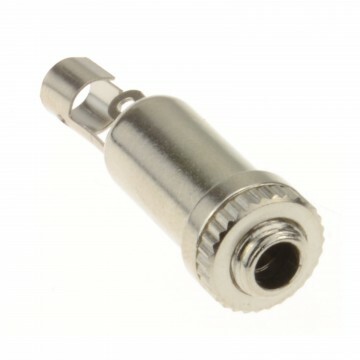 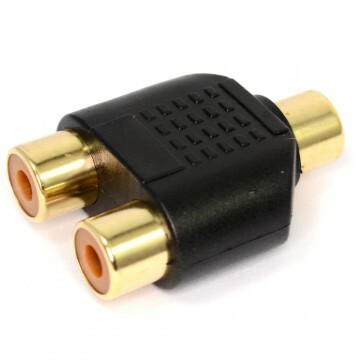 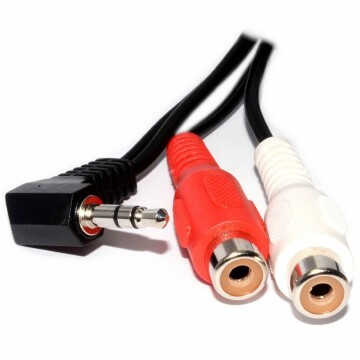 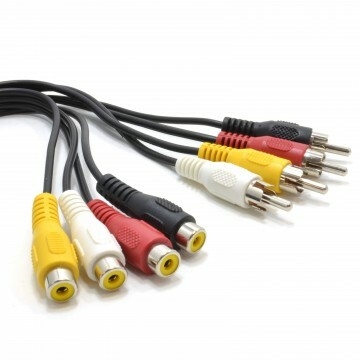 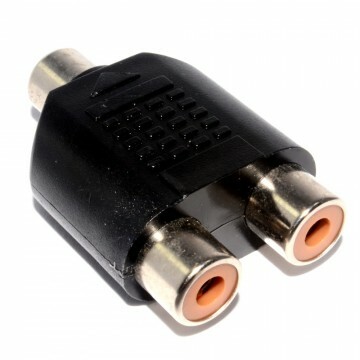 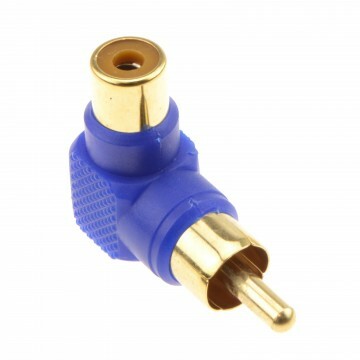 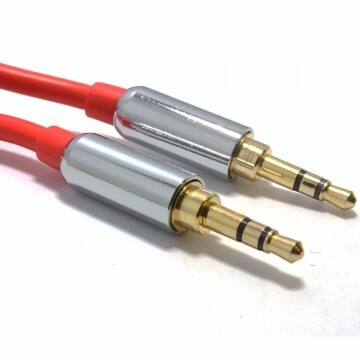 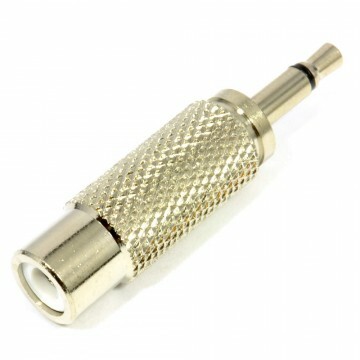 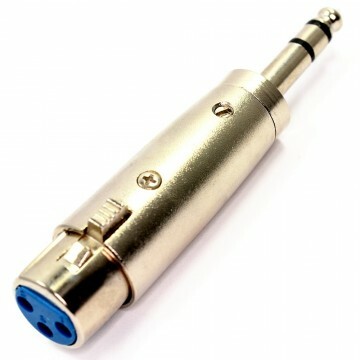 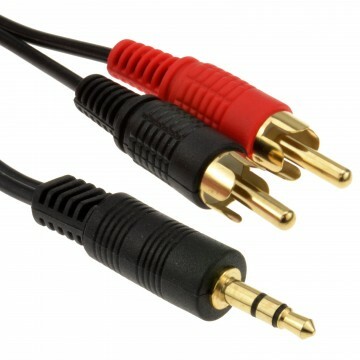 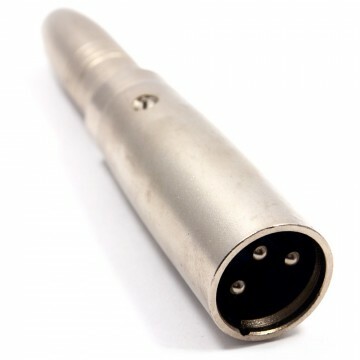 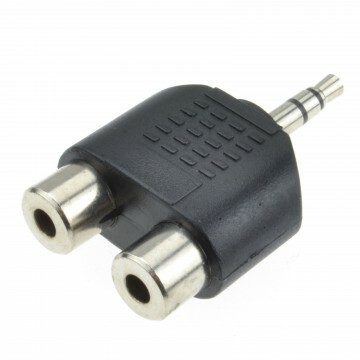 Our all metal adapter has gold plated flashed ends and allows you to connect a stereo 3 pole plug into a 4 pole device. 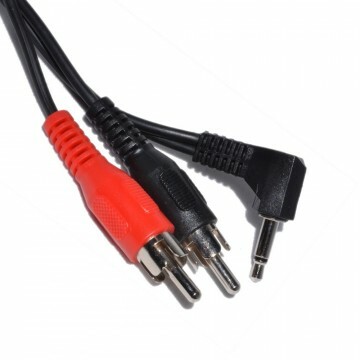 Please ensure the wiring is correct for your device. 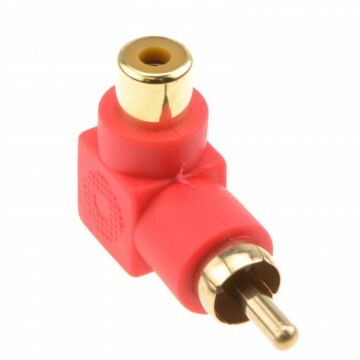 Please Note: This is a 17mm 4 pole jack plug and not a standard 15mm jack. 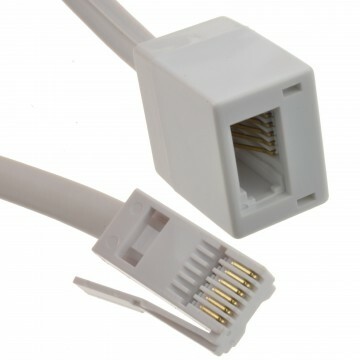 Connecting this to any device not requiring a 17mm connection may damage your appliance.